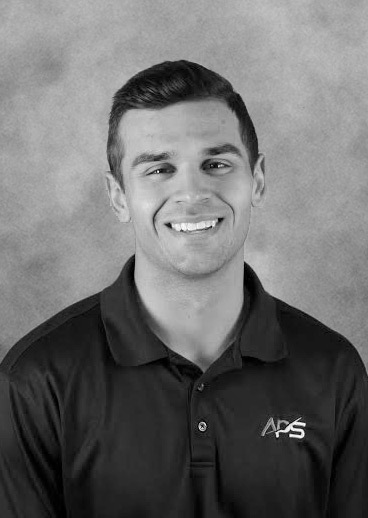 Blake joined the APS team as a Client Service Specialist and Host in May of 2017. He was born and raised in Mesa, Arizona. After graduating high school in 2015, he moved to Leavenworth, Kansas to attend the University of Saint Mary where he Majored in exercise science and was a member of the Spire baseball team. After two years in Kansas he decided to move back to Arizona and transfer to ASU to finish his degree. Upon graduation, he plans on pursuing a Doctorate in Physical Therapy. In his free time, he enjoys going to the gym, attending concerts, and playing basketball. His daily tasks include pre-flight preparation for clients including strap-ins, ensuring customer safety and comfort, cleaning the airplanes, assisting Pilots, Mechanics and the Administration team with any pre and post-flight needs, uploading video footage from flights, and interacting with customers.